Lightning To Usb Cable is excellent and delivers on the promise of fast charging for your iPhone and IPad Pro . This Iphone Charger Cord is extremely fast, and exactly what you need if you often use your IPad Pro to do long stretches of work or media consumption. This iphone cable for sale has a perfect length you can set it up next to your bed so you can charge your devices and use them at the same time. The length is perfect for this . It's a high quality iphone charger cord, which means guaranteed to work on any of your lightning enabled devices. This gadget connect digital product to your computer to access and synchronize your phone book contacts , Emails , change ring tones and background , pictures , take advantage of other useful applications . 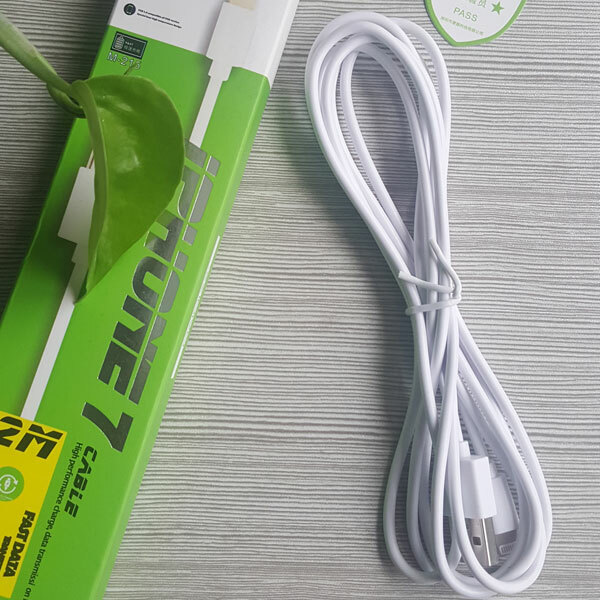 This cable connects your digital product to your computer`s USB port for synchronization and battery charging . 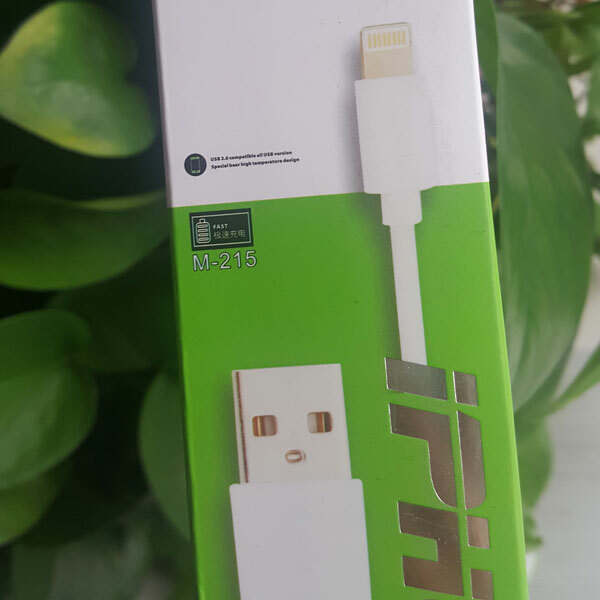 Looking for ideal IPhone Cable for Sale Manufacturer & supplier ? We have a wide selection at great prices to help you get creative. All the Lightning to Usb Cable are quality guaranteed. We are China Origin Factory of Iphone Charger Cord. If you have any question, please feel free to contact us.